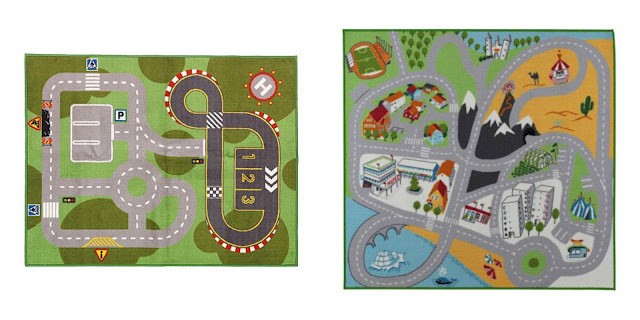 I’ve been meaning to buy playmat for my son ever since I saw the playmat of IKEA. 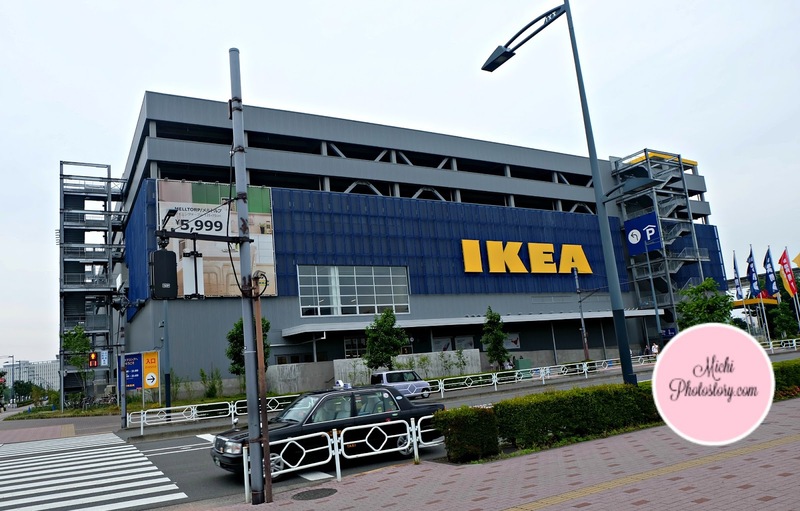 I wanted to buy the Lillabo or Lekplats but we all know that we don’t have IKEA here. I saw an online shop where they sell IKEA products but the playmat was not available at that moment. When we went to Japan, I had a chance to visit IKEA store for the very first time but unfortunately, I did not find the playmat there. Good thing we always visit S&R so when I saw this playmat, I did not have any second thoughts, I immediately bought this at P649.95. 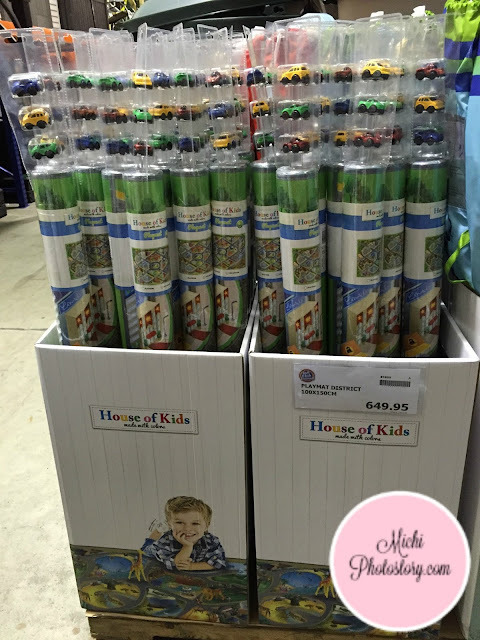 The brand is House of Kids and the playmat includes 3 cars. 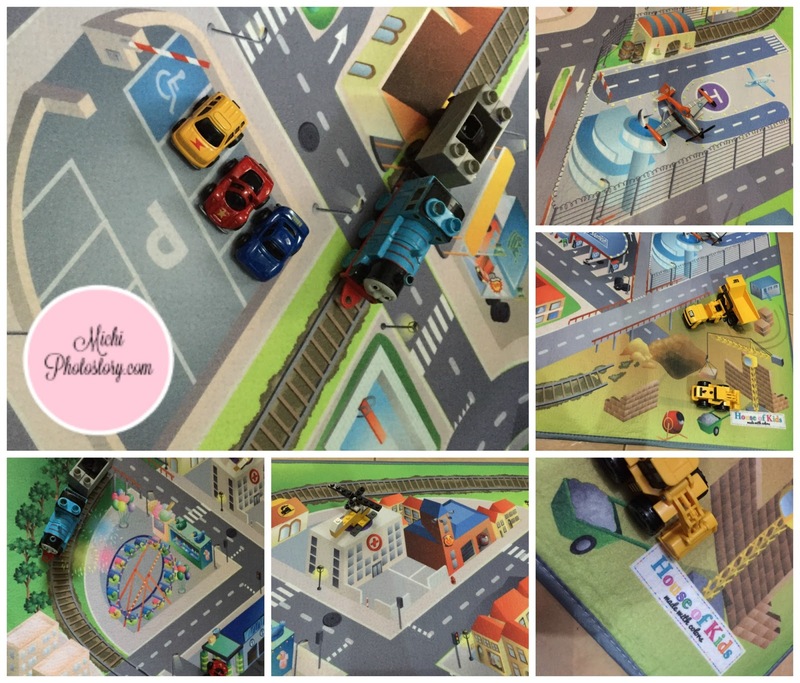 I like the mat because it is big enough (100x150cm) to put your cars, trains, airplane, helicopter and other vehicles. You don’t need to build railways, roads, runways or even building so there will be less mess. Easy to keep because you just need to roll it back and store. 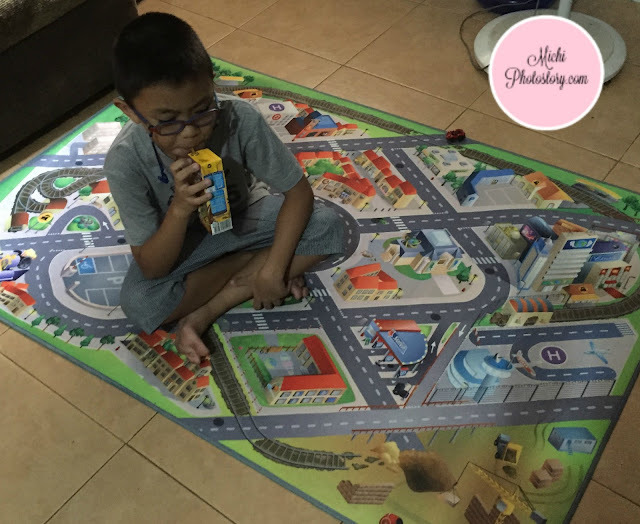 My son was really happy with his playmat and I was also glad because less kalat in the house. What a nice playmat for boys! Do they have something for girls too? Oh gees! I love the playmat. 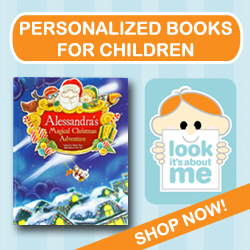 Is it too early to buy for my baby boy? haha.. nasa womb ko pa sya but he'll surely love it when he grows up. hehe.. I bought something similar to this, when my boys were younger. I agree they are easy to keep and store. And they are sturdy too.